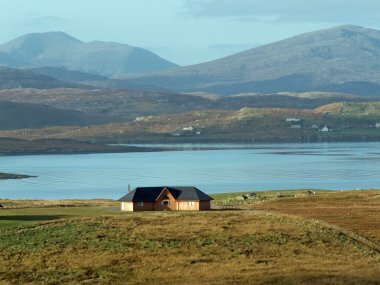 In our focus on the Outer Hebrides this month, we came across two lovely blog posts: A Holiday at Home on the Isle of Harris and 6 Reasons to Visit Europe’s Best Island in 2014. As a self-catering holiday can give you the experience of life as a local, we try to highlight the things that locals love here on the EmbraceScotland blog – their favourite places to visit, the walks that soothe them and the sights that make their hearts sing. We asked the author of these posts, Katie MacLeod, for her hidden gem tips – and for you, dear reader, she shared five. When you’re looking for Bùth Lisa on the road through Habost in Ness, keep an eye out for the summer fair-style bunting hanging outside. The artist’s studio and gift shop is run by two talented locals with close connections to both the village and the building, which has passed down through generations – previous incarnations include a candy shop and a butcher. Bùth Lisa is the perfect place to pick up an authentic souvenir, home to art with a heart and a history. 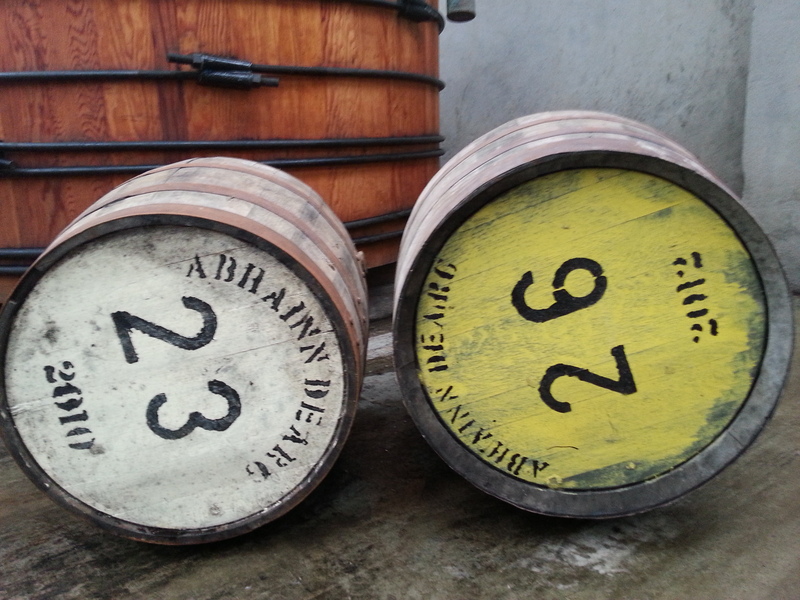 At the Abhainn Dearg Distillery you can smell the yeast fermenting, see the barrels where the malt matures, and even enjoy a sip of the strong stuff itself. 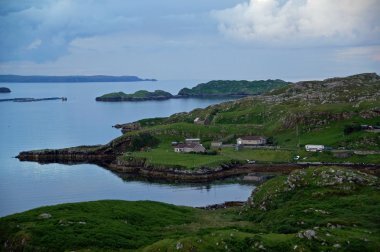 The Hebrides’ first official whisky distillery, in Uig on the Isle of Lewis, is not to be missed. If you’re rushing from one West Side tourist spot to the next, you might just miss the road-side sign for 40 North Foods. Based in the village of Bragar, this take-away business operates out of an old loom shed, and boasts culinary creations straight from the croft. The mantra here is ‘Made at 40’, as not only are all menu options homemade, the ingredients are nearly all local – a quality you can taste when you take that first bite. 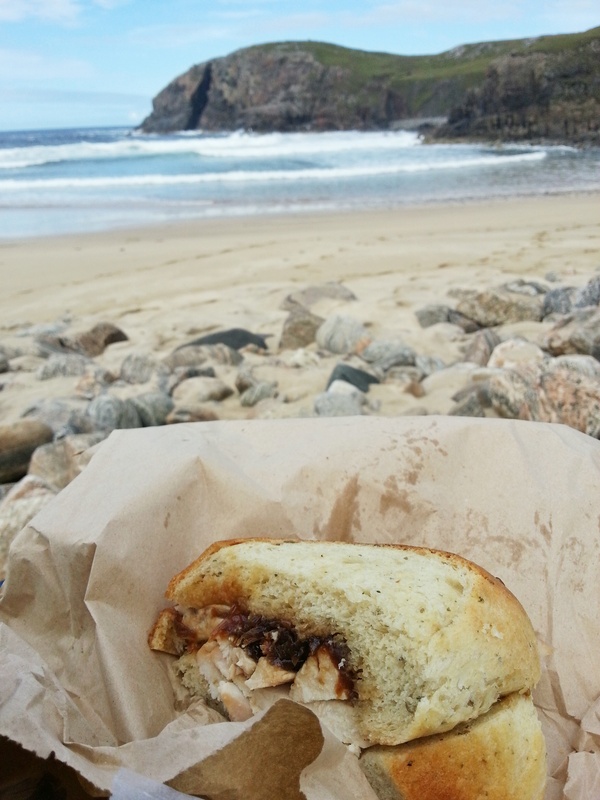 Delights – housed in a pale pink building opposite Stornoway Harbour – is home to fine food and gifts. Tucked next to the counter are two tables, where you can enjoy the best coffee and tea in town with a piece (or two!) of perfect home baking. Whether you grab a caffeine hit to-go or stay a while and sit in, the service is always something special: the friendly local ladies are what make the place a delight to drop into on a visit to the islands’ capital. 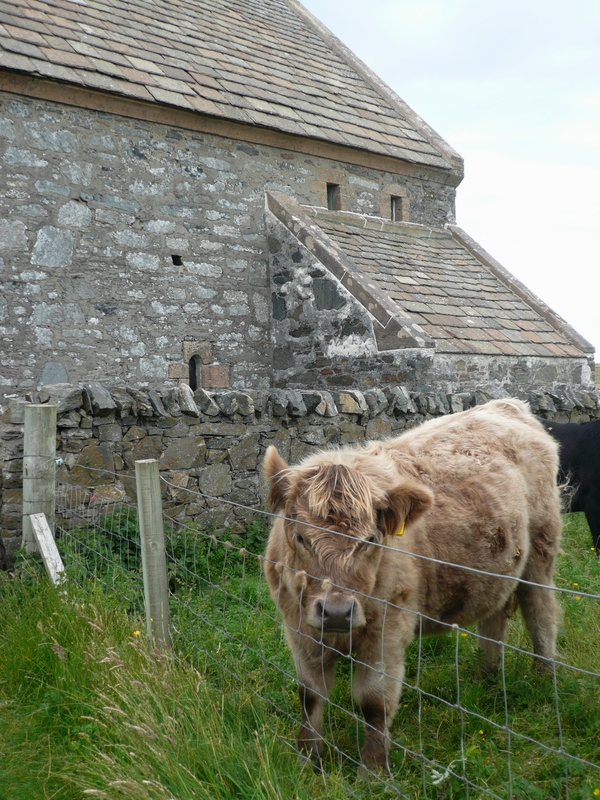 St Moluag’s Temple is easily missed, sitting surrounded by legend near the village of Eoropaidh in Ness. 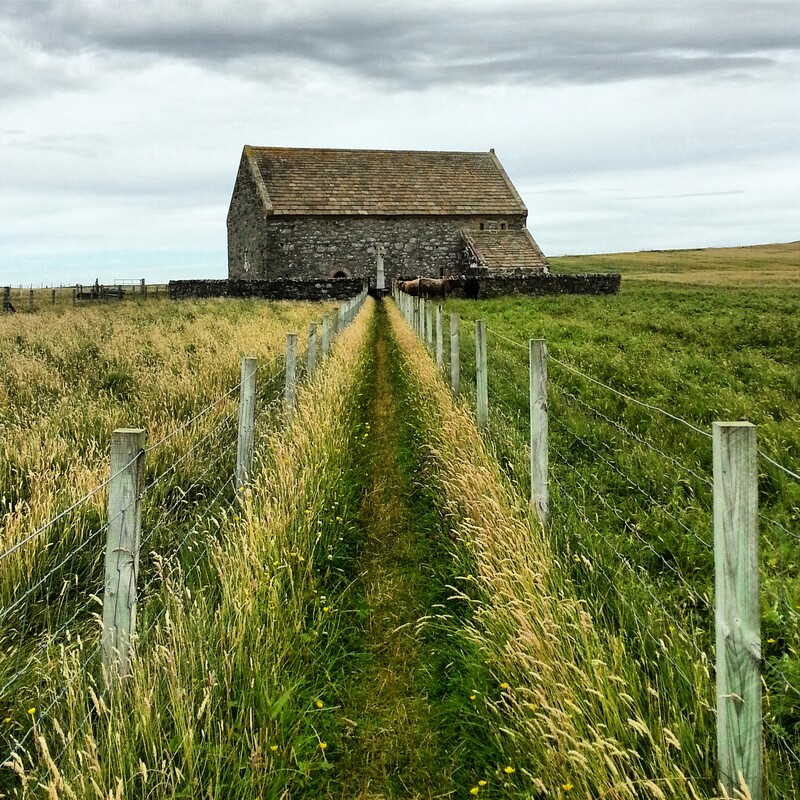 Hidden from the main road, the 13th century stone church is accessed via a gate at the side of someone’s home; the sight of St Moluag’s is an imposing one as you approach on foot along the narrow grassy pathway. Episcopal services are held on occasion, the building is open for visitors during the day, and it is even used as an atmospheric venue for weddings. All images and tips courtesy of Katie MacLeod. You can read more of Katie’s posts about Lewis and Harris on her blog, Stories my Suitcase Could Tell. You can also find her on Twitter @KatieMacL and on Facebook. 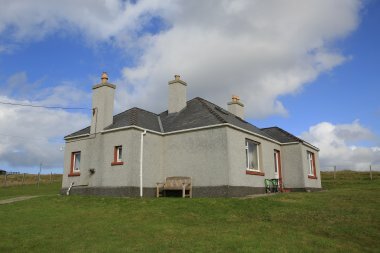 The cottage is set in the village of Cromore, Isle of Lewis in the Western Isles between Loch Cromore and Loch Erisort. 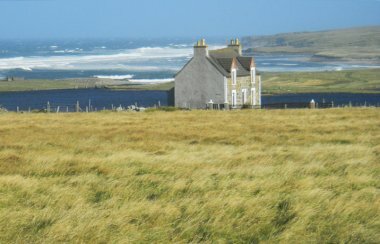 It is a beautiful setting of rugged coast line and surrounded by the village yet giving privacy as the house is at the end of the village looking across the bay. 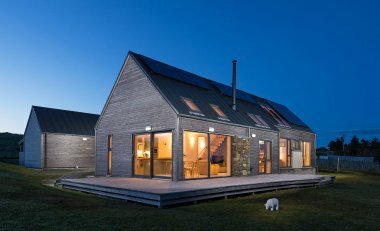 The Lewis Longhouse is a unique 5-star, luxurious and award-winning home-from-home. 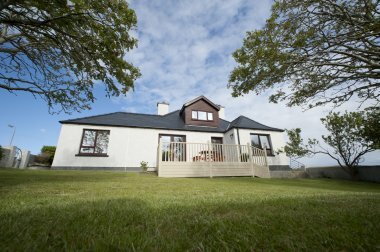 Located on the east coast of the Isle of Lewis, it sits close to the beach in an area of peaceful, natural beauty. With open views, this is a special place for families or couples to relax. Green Tourism GOLD level.